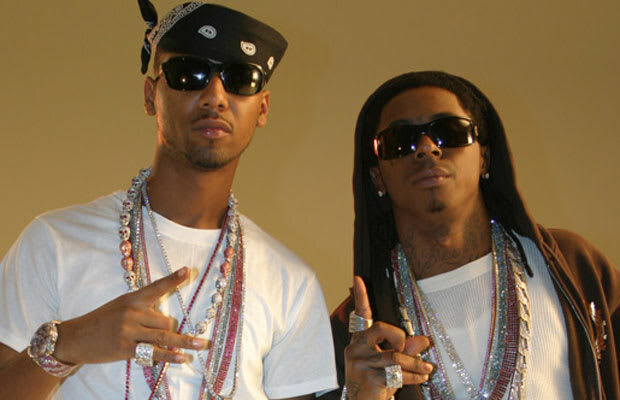 Reason It Was Shelved: Lil Wayne and Juelz Santana have been working on the joint I Can't Feel My Face album for over five years where many of the tracks were leaked or released and others were supposedly repurposed for Wayne's I Am Not A Human Being 2. Wayne has said in past interviews that he's moving on from the project which led Juelz to shoot back that they would finish the album and there were no personal issues. Either way, we're looking at six years in the making on this album now. Why We'd Kill To Hear It: Weezy may take on a lot of projects at once, but I Can’t Feel My Face was most likely to release with all the fan-made prequels surfacing. While you can find many of their songs scattered on mixtapes like the Mick Boogie-hosted Blow and My Face Can’t Be Felt, there hasn’t been any word on the album since then. Piecing together your own mixtape of I Can’t Feel My Face would be the best way to hear the crack music of Skull Gang and Young Money.